Sizzling Hot Zayn (He Leaves Me Breathless) He Owns My دل & Always Will 100% Real :) x. . Wallpaper and background images in the Zayn Malik club tagged: zayn malik. 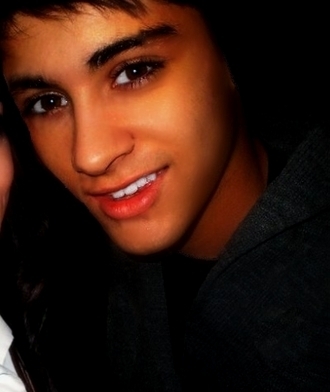 This Zayn Malik photo might contain پورٹریٹ, آرچر, closeup, تصویر, and ہیڈشوٹ.